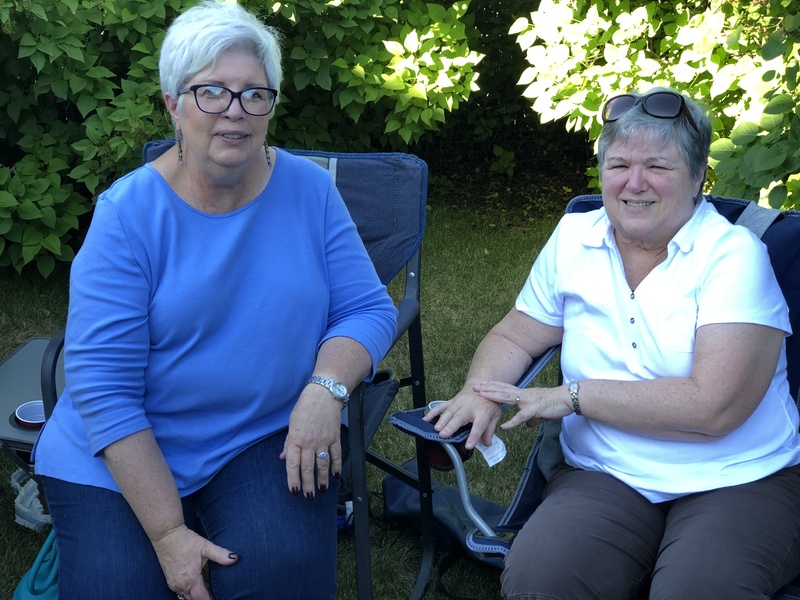 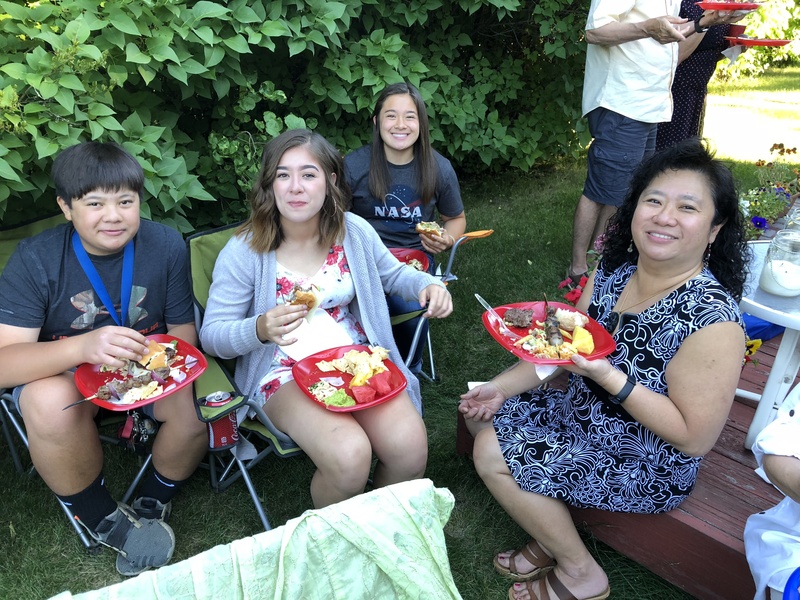 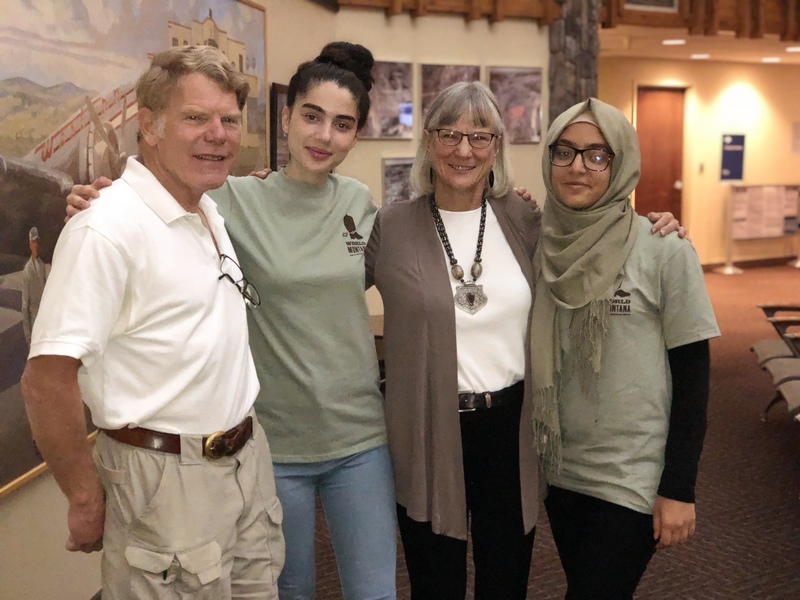 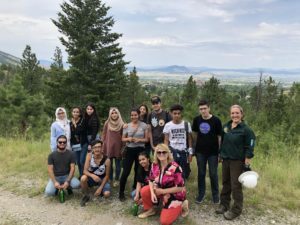 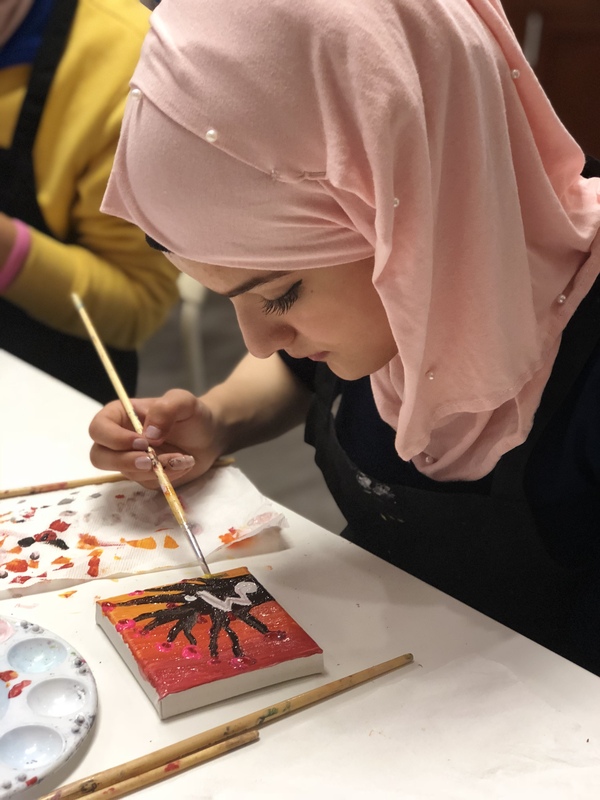 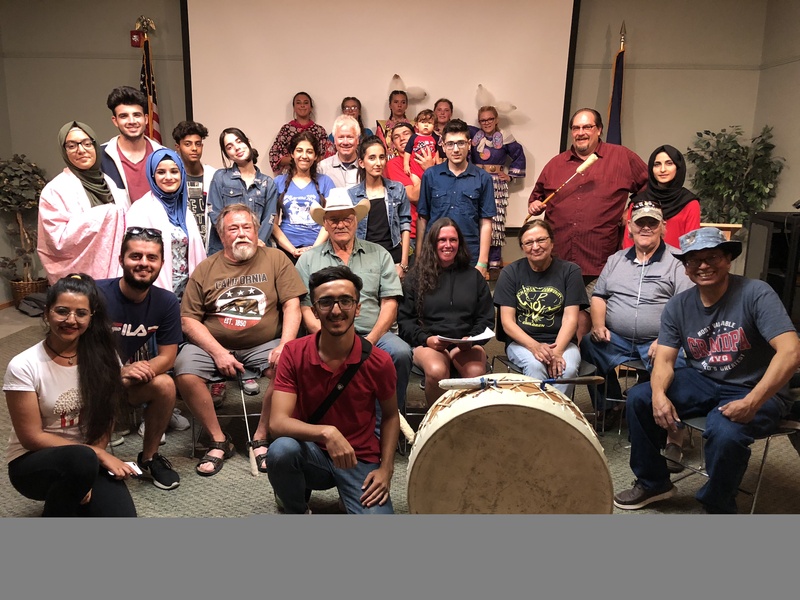 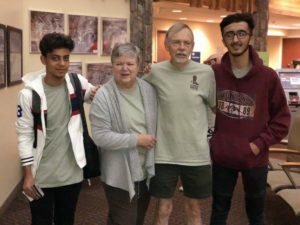 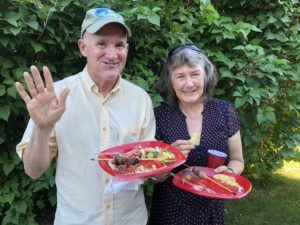 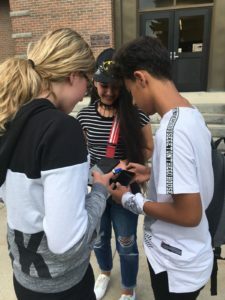 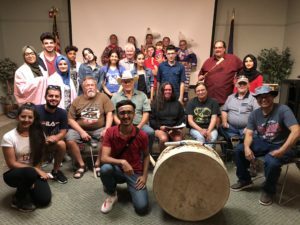 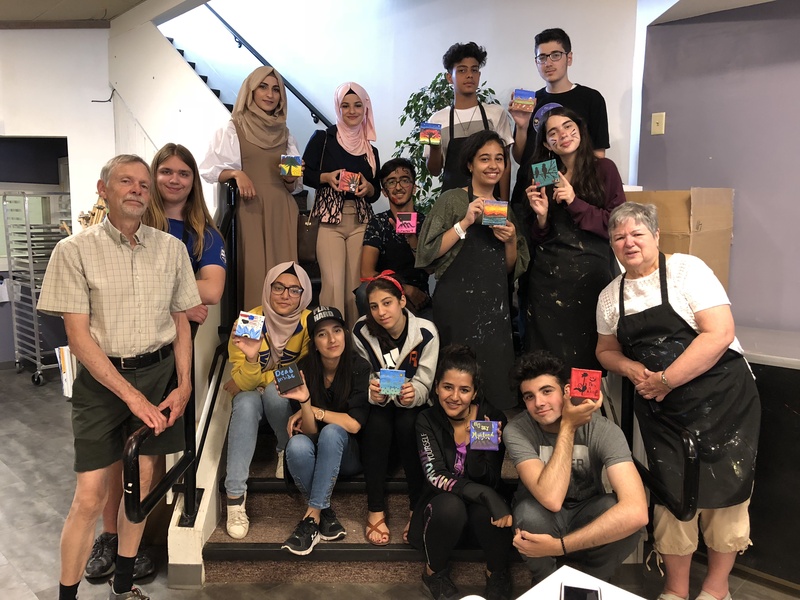 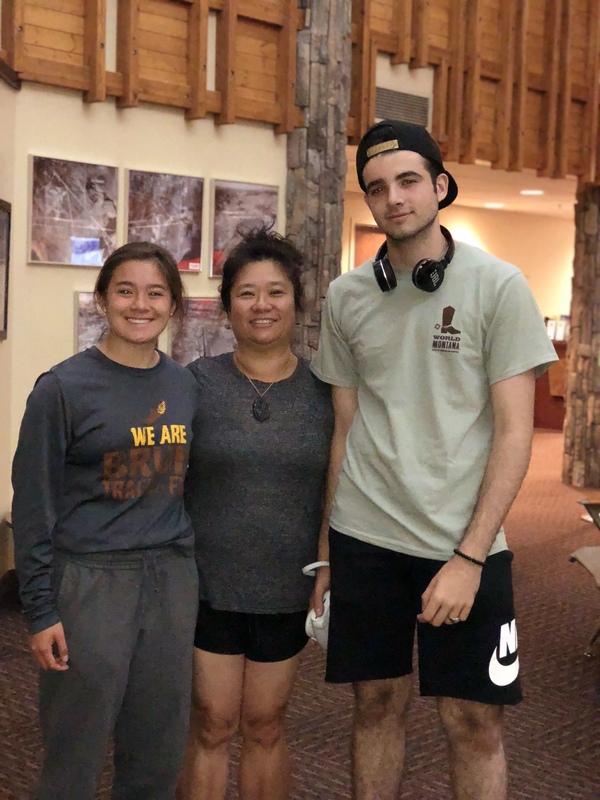 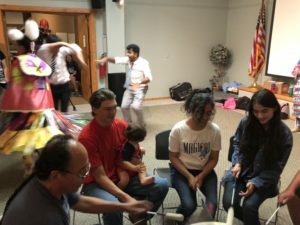 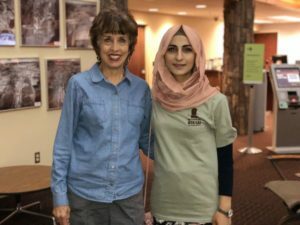 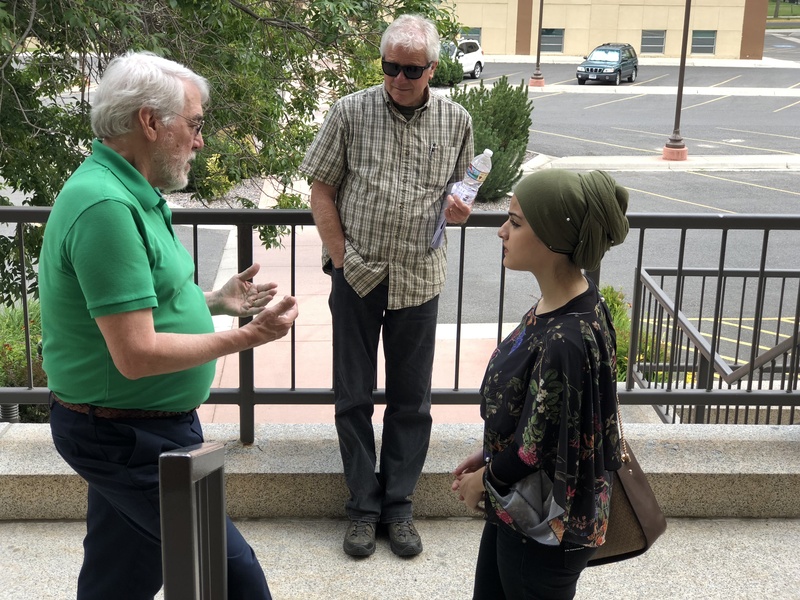 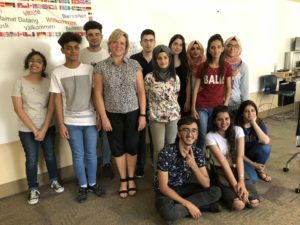 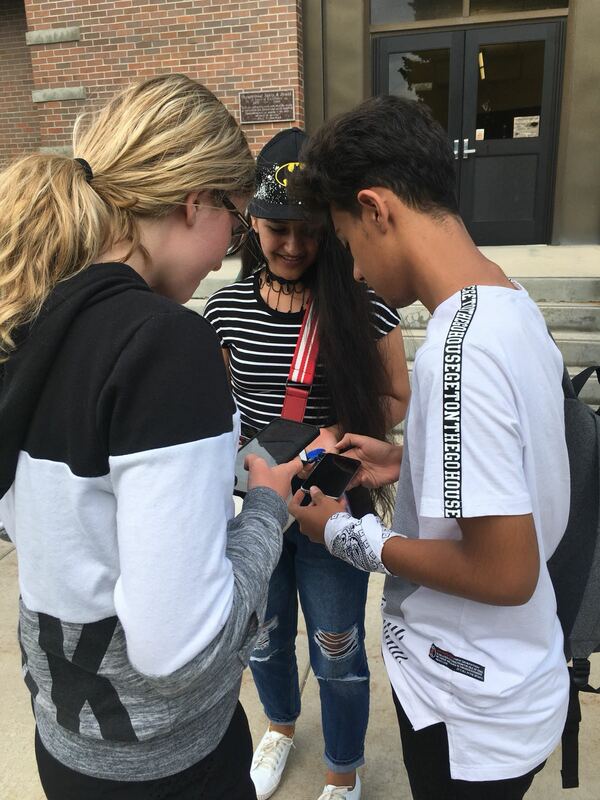 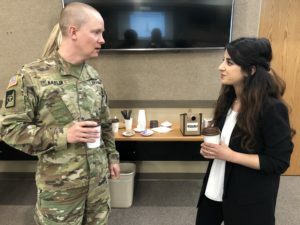 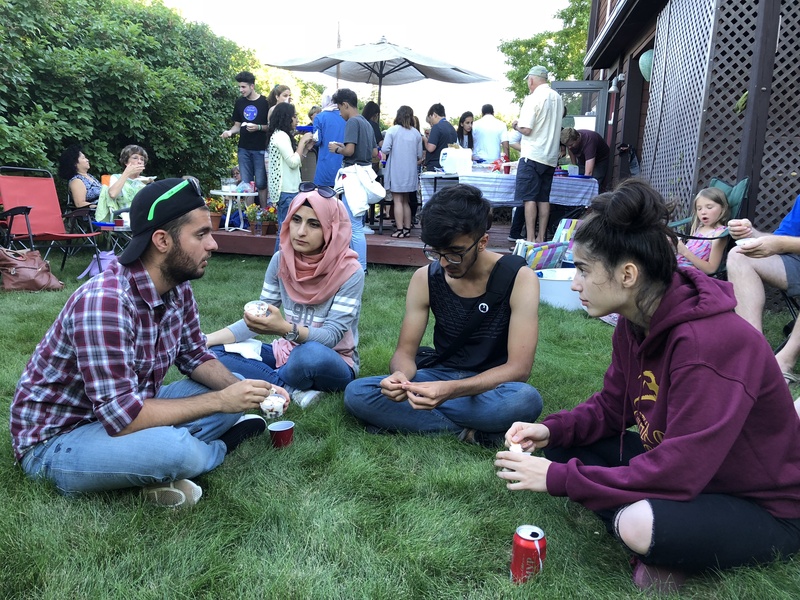 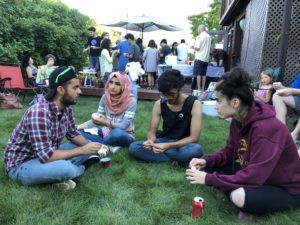 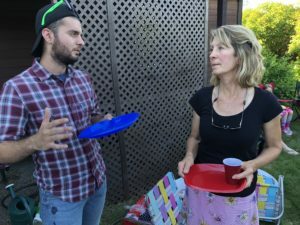 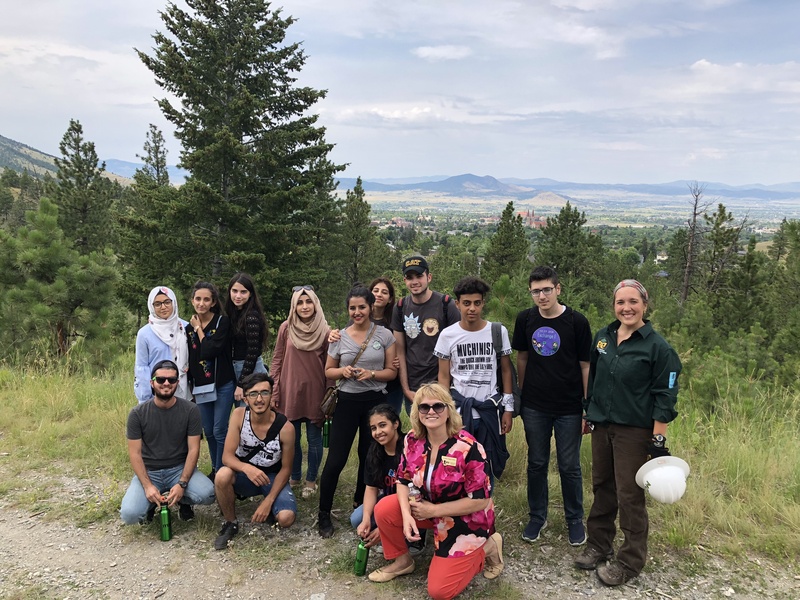 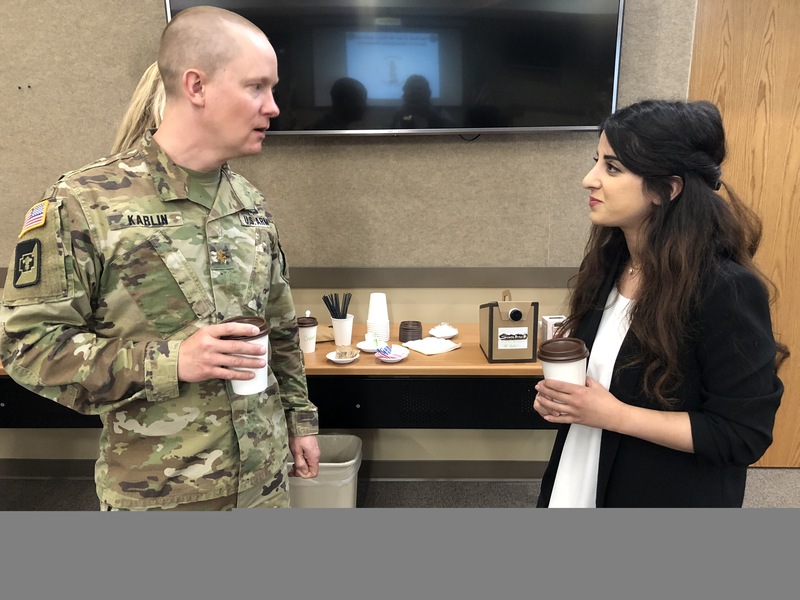 12 high school students and one facilitator from Iraq stayed with American families of Helena community for two weeks in July 2018. 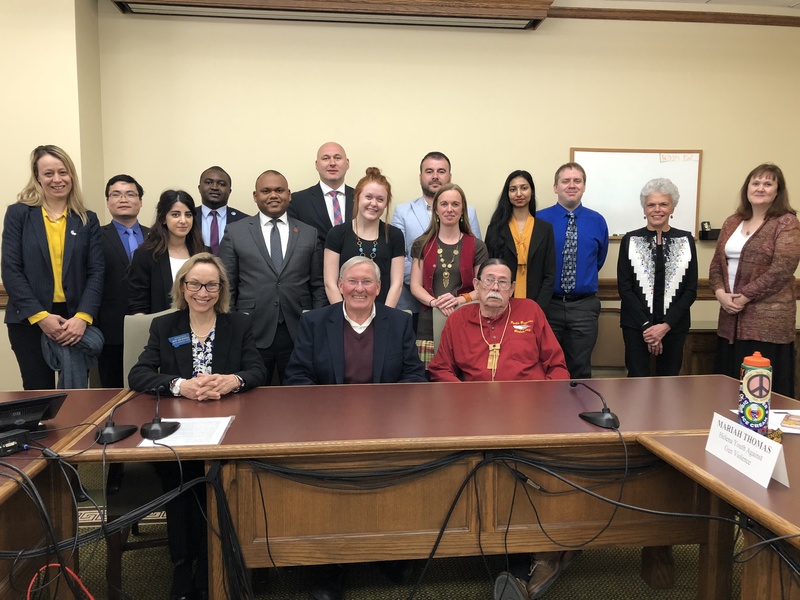 The first IYLEP was hosted by WorldMontana in 2018. 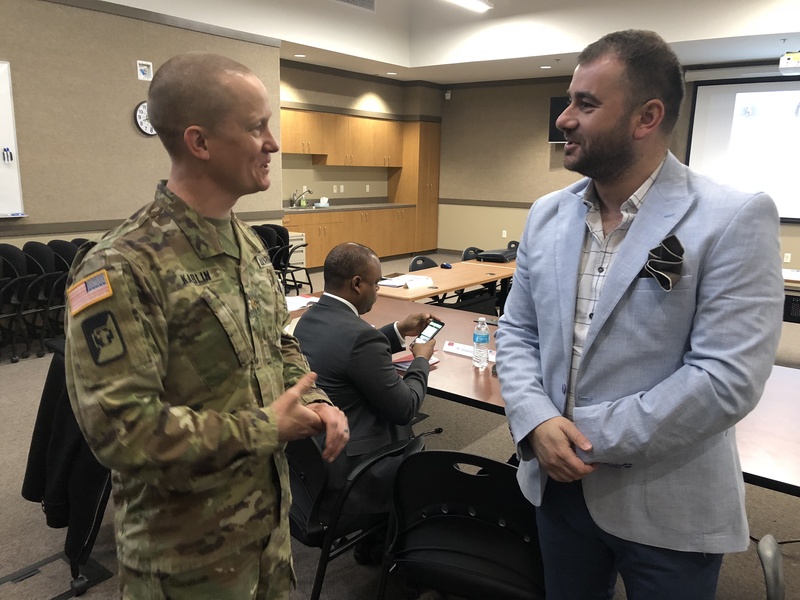 THis year the topic of the program was ” Piece-building and Community Resilience”. 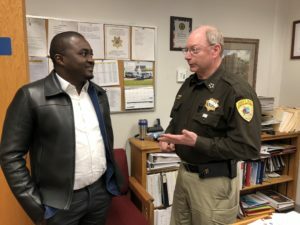 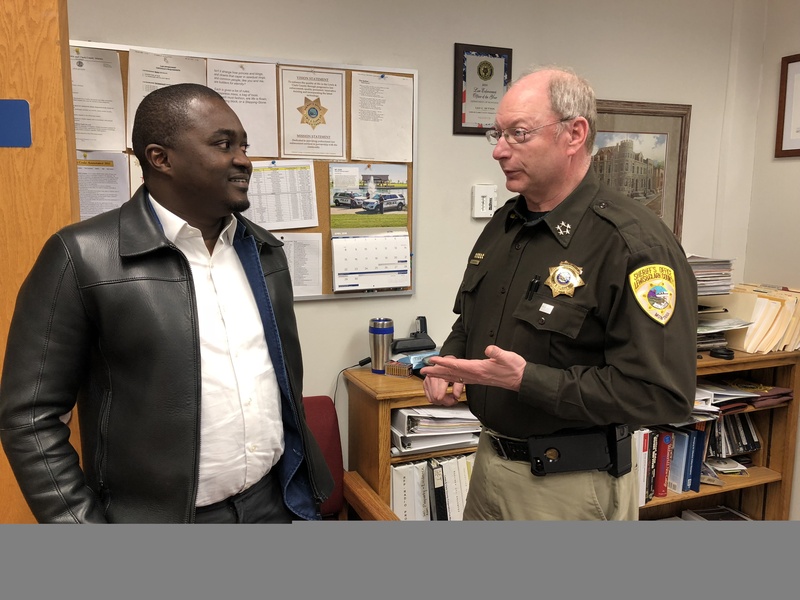 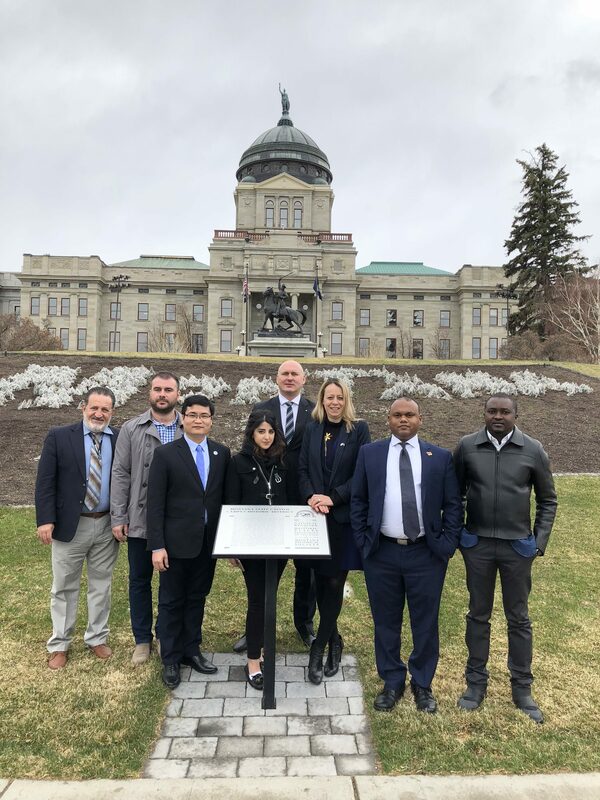 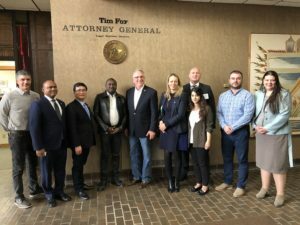 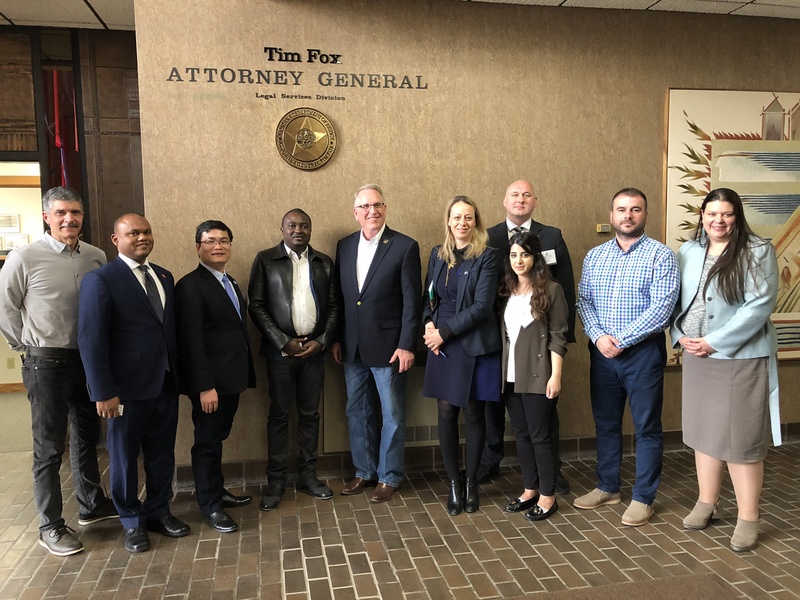 In April WorldMontana hosted a multi-regional project for visitors from 7 countries.